In Argentina, wine is an essential component of meals like spicy slow-cooked asado, inspiring the country to become a formidable wine producer and fifth largest in the world. 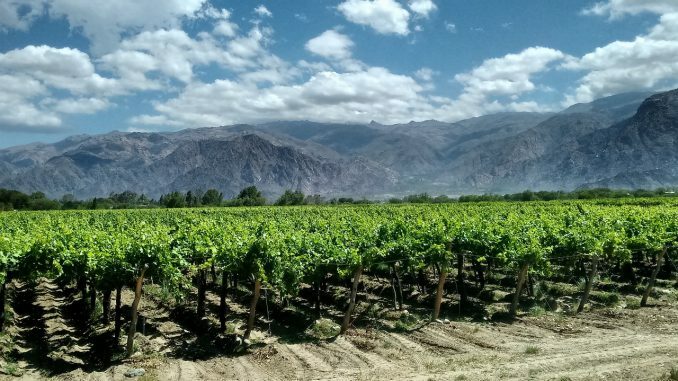 Growing regions range from the Northern Salta through Catamarca, La Rioja, San Juan, Mendoza, Neuquén and Patagonia, moving to the coast with Santiago. Because of this wide variety of climates and soils, the regions have unique characteristics that stand out on the palate, making Buenos Aires a delightful city to visit for wine lovers. The jewel of Argentinian wine, it has a pleasant mixture of flavors that shift based on vineyard region and harvest timing. Notes found in Malbec include ripe cherries, black pepper, coffee, hints of vanilla and even chocolate. It pairs perfectly with a charcuterie board or heaping plate of fresh, steaming pasta. Sommeliers have categorized Bonarda as “the next Malbec” of Argentina. It has a similar body and rich color, but the grape has high acidity and milder tannins. The wine is fruit-forward with dark berries and in some cases fig and dry tobacco leaf flavors. Pair it with tender chicken or pork and tropical fruits like pineapple and mango. Bonarda’s hints of baking spice give it the ability to hold its own with intense flavors. In addition to the flagship varietals, Buenos Aires tastings include Cabernet Sauvignon, Pinot Noir, Syrah, and Chardonnay. This is a must for wine lovers, offering delectable cheese boards accompanied by sourdough bread with a tasting flight of four wines. Most importantly, an expert explains facts about the country and winemaking process. Book in advance to ensure a seat at this popular location. This tasting room pays tribute to the best in Argentinian wine. 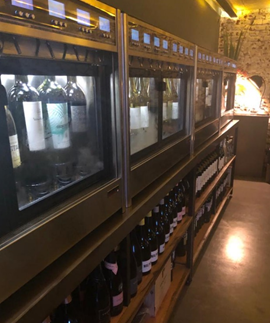 Its relaxed atmosphere encourages conversation, where you will meet other wine lovers, and sample from the best wineries in the country along with food bites of flavorful cheese and juicy ham. You can join a group or book a private tasting. A personal favorite, this revolutionary wine tasting has a unique presentation. You receive a “credit card” to try the different samples of wine that are contained in dispensers. There are three size glasses from a dainty tasting glass to a traditional wine glass, and 140 labels of high quality wines from around the country. Diners wander past the dispensers and can talk with sommeliers, who are able to recommend which wines to try. Inside Palacio Duhau, a luxurious hotel in Buenos Aires, is an elegant restaurant that offers an exclusive wine cellar characterized by their exquisite wine tasting events. A chef and wine expert guide diners through a seven course meal with a delicious selection of wines that compliment the region’s gastronomy. 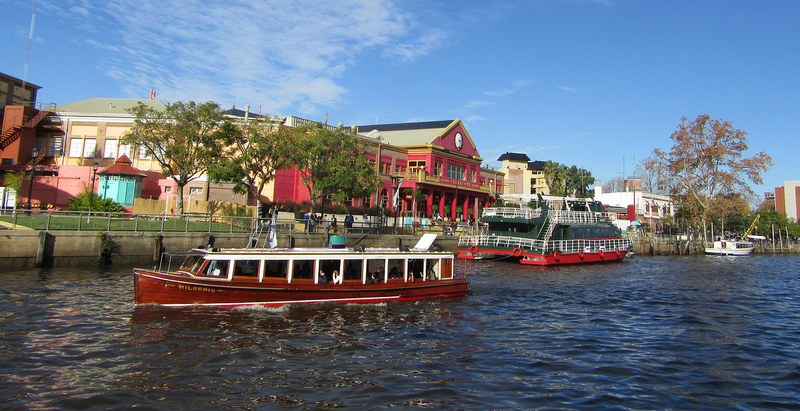 Experience the Argentinian wine country by taking a tour from the capital, Buenos Aires, or stroll through the city while sipping a delicious red. Wine tasting in Buenos Aires can be exciting, even for those who are not wine aficionados. About the Author: Gabriela Molina is a journalist student from Guatemala with passion for writing about food and travel. Recently she moved to Argentina where she fell in love with the culture, mainly because of their exquisite wines from different regions.